Roleplaying games are fun and educational games that bring people of all ages together. Typically one person provides the setting and the story, while the others play the role of a character in that setting. Roleplaying games posts may reference to game terms and systems from games, including Dungeons and Dragons, Fantasy Age, Warhammer Fantasy Role-Play, and the Pathfinder Roleplaying Game. Building a fantasy world usually involves including fantasy races and even “monsters”. What races do you need, or want, in your world, and how do you pick them? 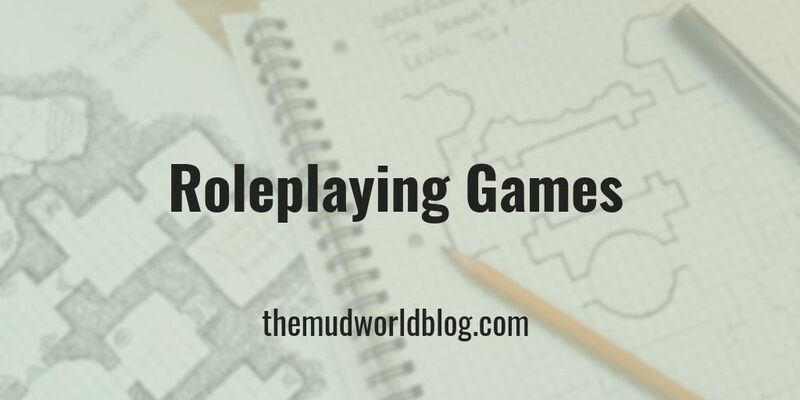 How do you start your Dungeons and Dragons roleplaying game? It is easy and free, let me show you how. All you need is friends, some weird dice and a place to play. Tabletop roleplaying games seem to have finally hit the mainstream after decades on the fringes of pop culture. Classes, characters, experience, and levels are an integral part of computer games. We have the enthusiastic kids in Stranger Things. Fantasy and superheroes are part of mainstream cinema. Geek and Sundry shows like Critical Role and Titansgrave showcase what this great hobby can be, and who does not love The Big Bang Theory? Perhaps it is time to wave the geek flag yourself? You are ready to try the real thing, but not sure where to begin?